Samsung is planning to launch their Galaxy S10 soon and today, we get our first real look at the incoming flagship. 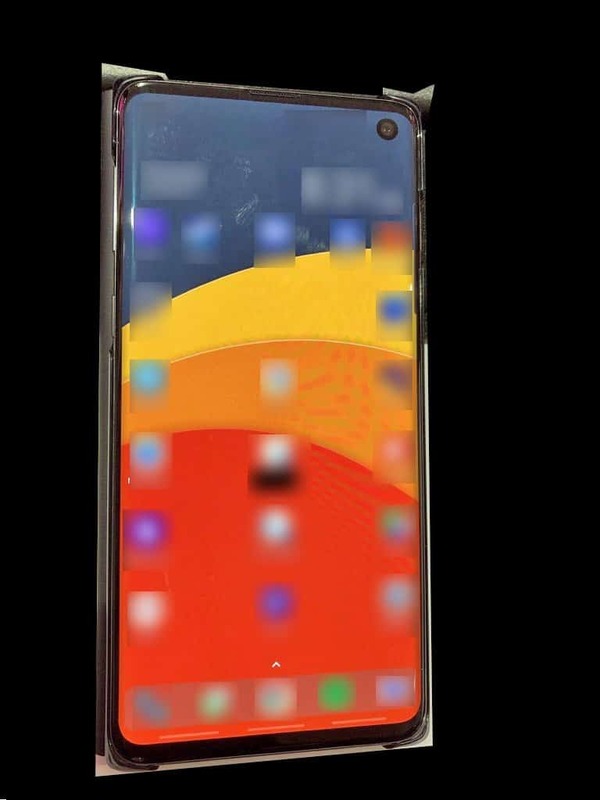 The Serial leaker evleaks aka Evan Blass took to Twitter recently to show off the handset, what’s being called the Galaxy S10 ahead of its future unveiling. For its part, Samsung hasn’t officially announced anything yet, but that should be changing soon enough. Before that happens, though, the rumor mill has to show off the device several different times. Blass’s leak doesn’t include any additional information to go along with the image. He does call the handset “Beyond 1”, though, which is just one of the many different variants that are rumored to see the light of day in 2019. That includes at least one model with 5G built in as well. Blass does also follow up with a follow-up tweet that the Galaxy S10 will have a feature that will let it wirelessly charge other devices, like another phone. So we can see that “Infinity-O” hole-punch design, which will see the front-facing camera in the top-right corner of the display. The minimized bezels all around the screen are drastically reduced, too, even if there is still a bit of a chin on the bottom. Otherwise, a lot of the software has been blurred out. So, what do you think of this (very) early look at the Galaxy S10? Is this a device that’s on your radar at all? What do you think of the Infinity-O design?